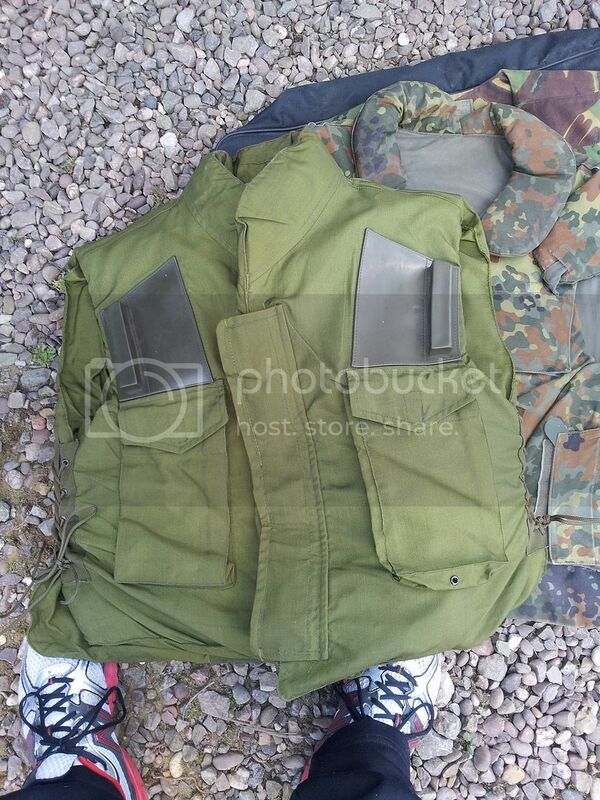 Just ordered these - as German WW2 reenactors buy them to convert getting an untouched set is usually really difficult! 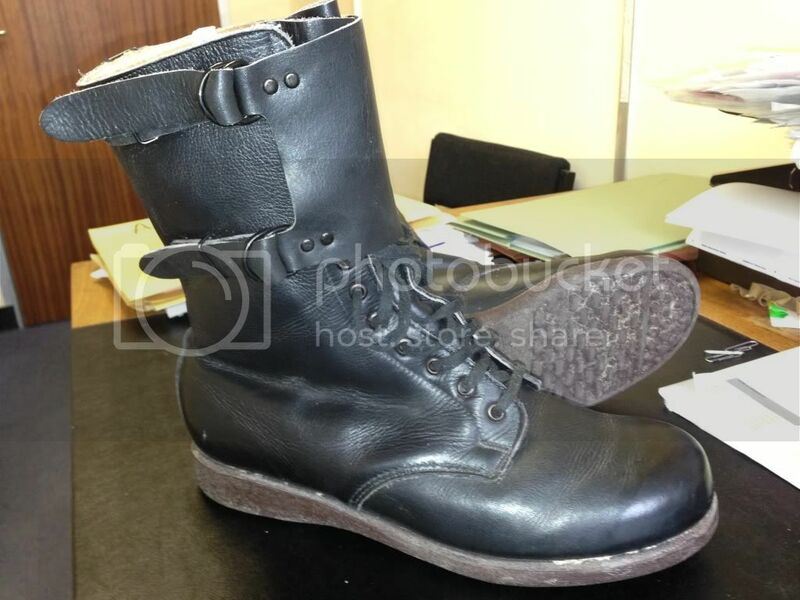 1985 NVA Fallschirmjager jump boots. Hard to get anyway, but these are my size ....11 !! Almost new condition, leather is lovely and soft. Perfect fit, very supportive and as comfortable as carpet slippers....a far cry from my French "lookey likeys"
Bought this today but wont keep it as I will never find the trousers. Pretty sure I nearly bought that and a bunch of others at a costume auction a few weeks back, but got outbid in the end! Czechoslovakian leather y-straps. My 60's CSLA gear takes a giant leap forward! VDV messkit/waterbottle. This now means I can keep my 50's messkit with the VOV gear. 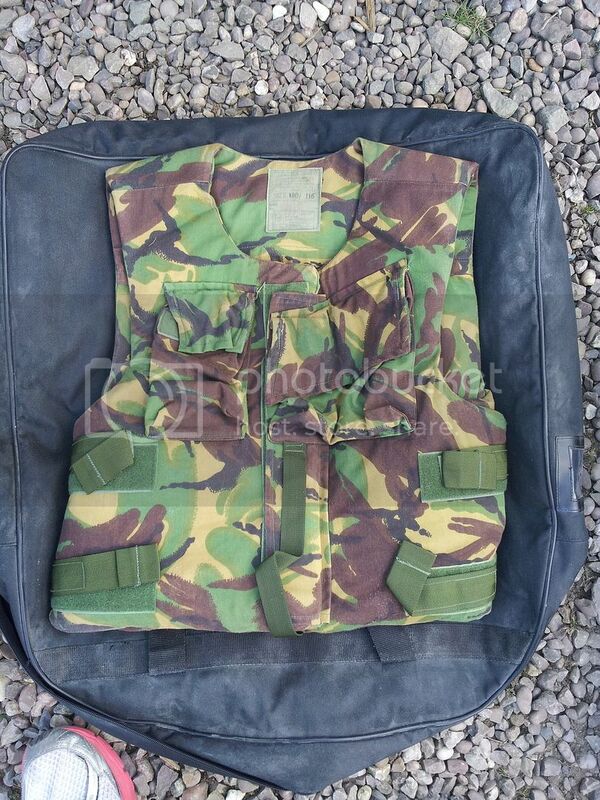 A set of Soviet Gorka, and it actually fits.